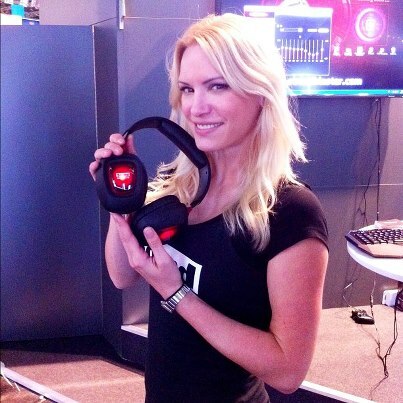 Creative is expanding its line of Tactic3D gaming headsets with the new Rage series. 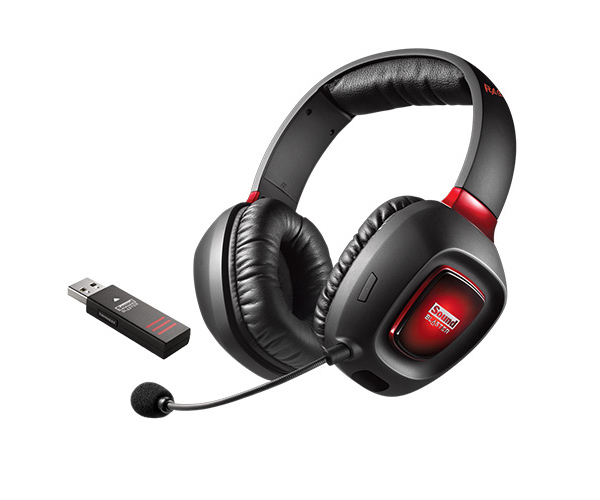 Available in both wired and wireless, the Sound Blaster Rage gaming headset is one of the most affordable wireless gaming headset introduced by the company or dare i say in the market. The amplifier power will be listed in watts. Sheer power is not the ultimate goal. Rather, amplifiers capable of producing more power tend to sound better at a mid-range volume than a low-watt amp that must be played at maximum power to produce the same volume.